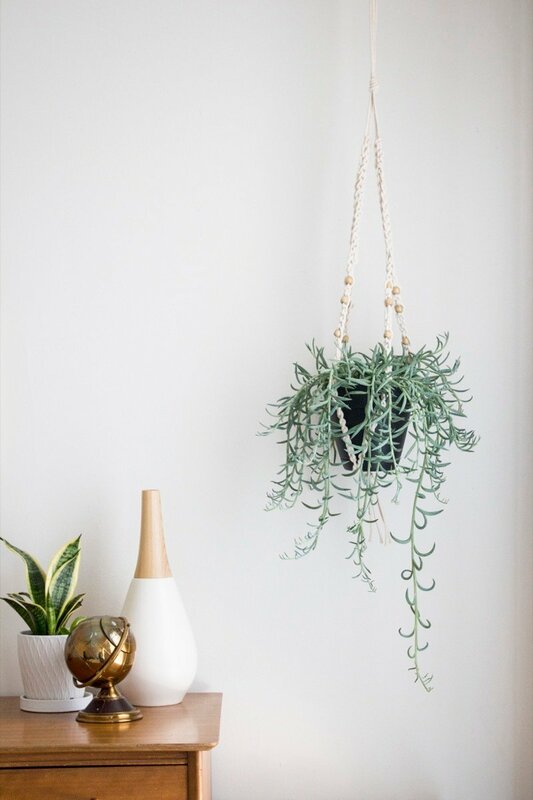 If you're into plants, neutrals and layered textiles, odds are you're a fan of bohemian style decor. 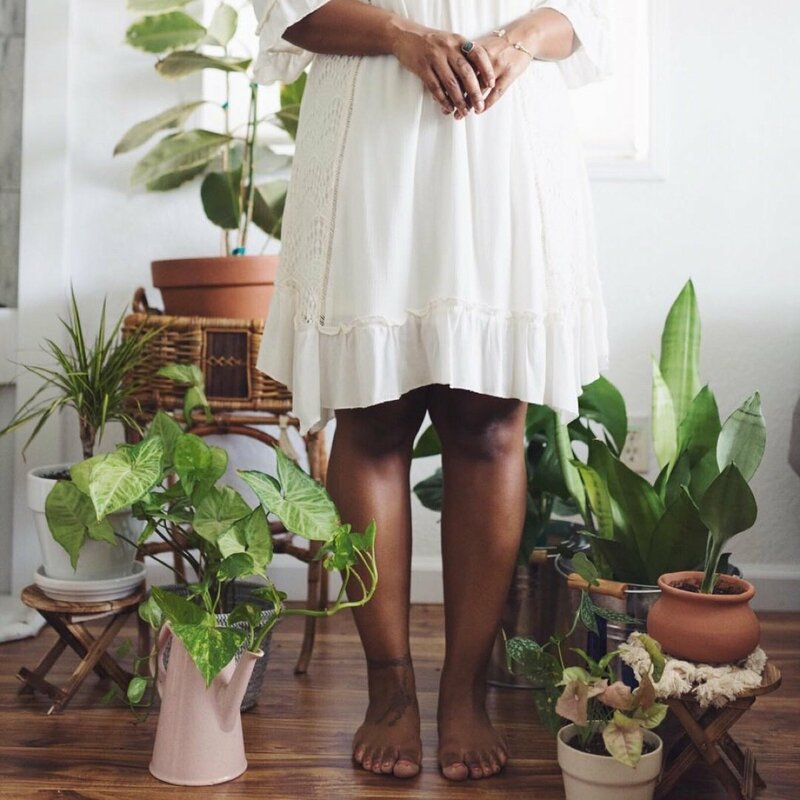 And there's so much untapped inspiration on Instagram for all design styles, today I thought I'd share some accounts that are focused on boho style specifically. So get ready to be inundated by tons of beautiful boho-chic homes! It's good to see that boho is back in a BIG way! Although I can't really classify my own home decor style very well, I do like to incorporate bohemian style decor in my home, especially the colorful patterned pieces. Achieving a boho look in your home doesn't have to break your budget either! 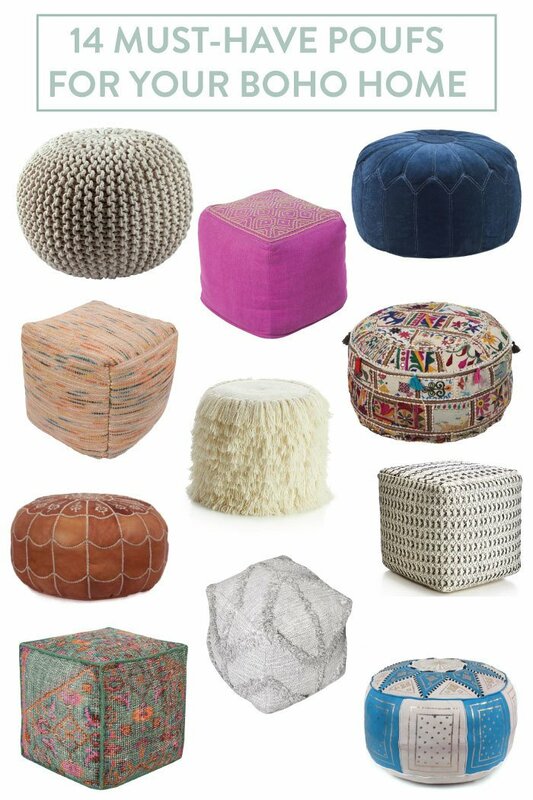 I've rounded up 14 must-have poufs to make your home look like bohemian paradise, and they cover a range of prices so that you can find something that fits both your style AND your budget. 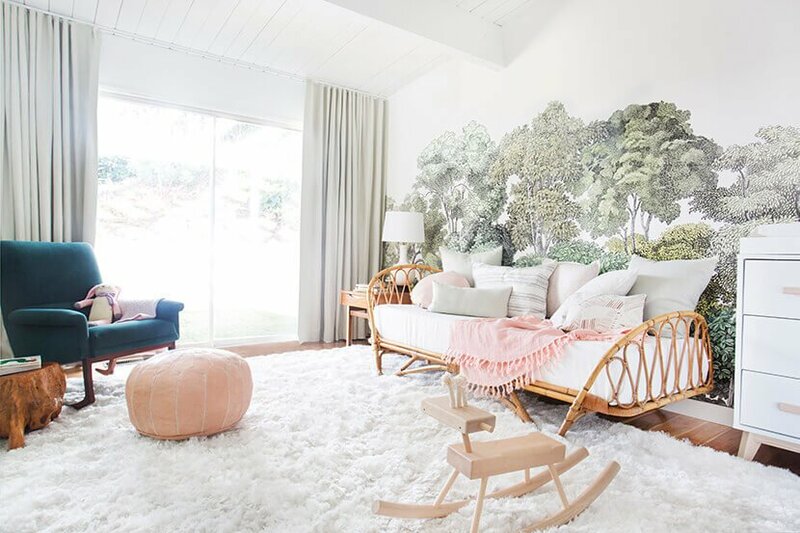 Bohemian style has been around for decades, but it has recently become super popular - texture-filled, plant-dotted spaces have been popping up all over the internet. So today we're sharing 20 of our favorite Bohemian bedroom examples ... from subtle to all-out extreme bohemian. Click through to find out how boho you really are! I love combining two different mediums to create something truly unique and special. And that's just what these spoons are! Made from clay and driftwood, they would make excellent little gifts or party favors! I usually switch out our throw pillows every Spring and Fall, but I'm seriously considering switching them out every holiday starting with Valentine's Day! 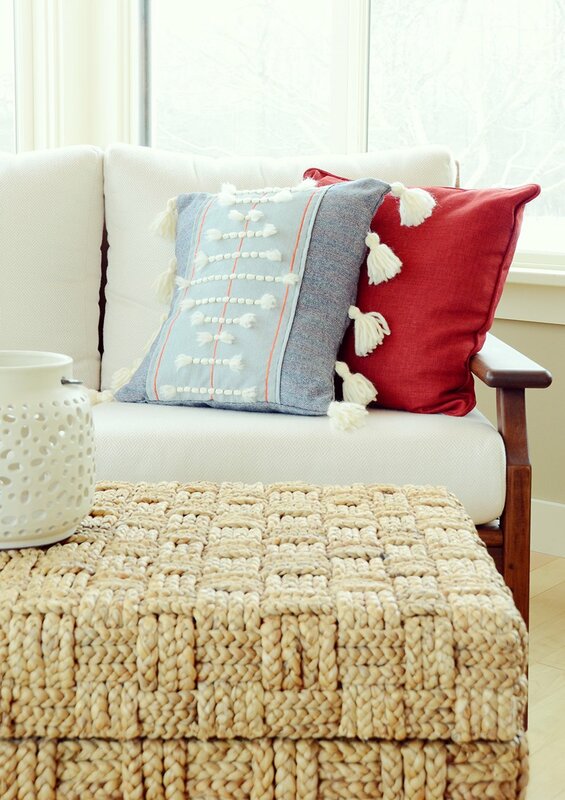 This pillow project is perfect to help you give your couch or bed a little love! 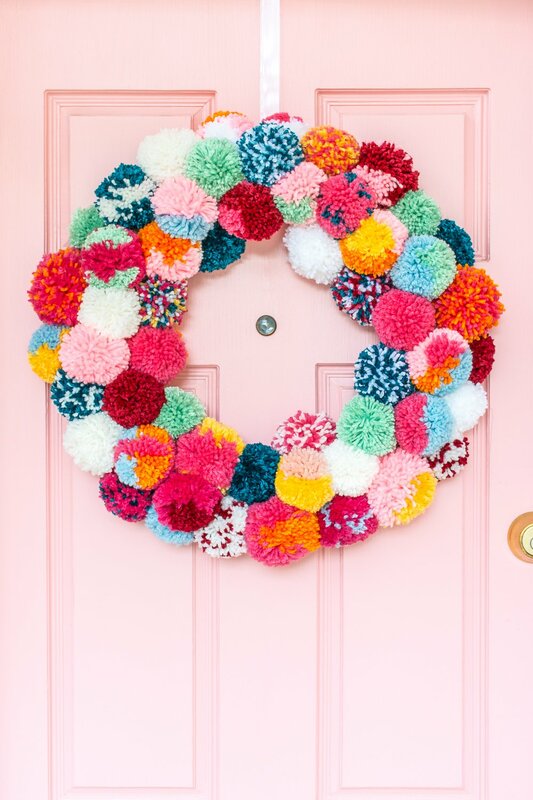 Imagine approaching your next room re-do with an anything-goes, no rules decorating style. Does that sound like fun or does it sound like a recipe for disaster? Done the right way, however, you could have something quite remarkable to show for your work.